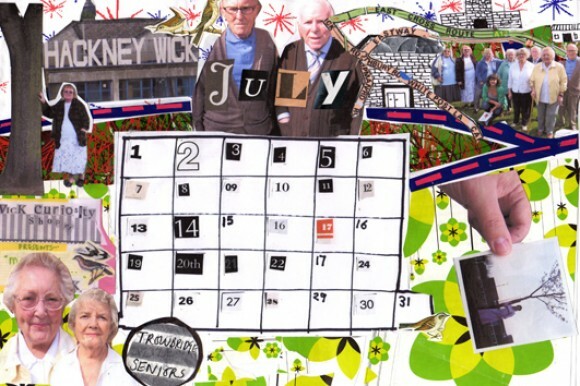 The Wick Curiosity Shop 2009 Calendar is a limited edition of collages based on Hackney Wick’s past, present and future. 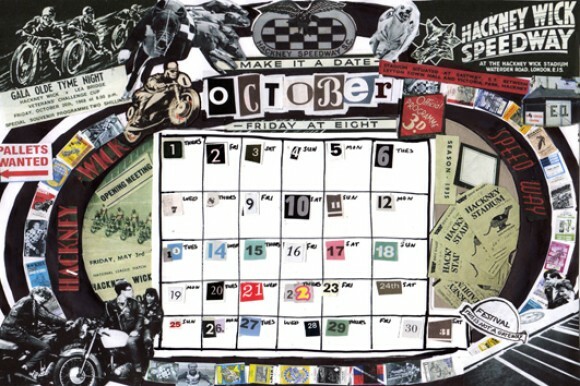 It was made by Polly Brannan from public works and Hilary Powell from Optimistic Productions. You can see more of it in the shop.